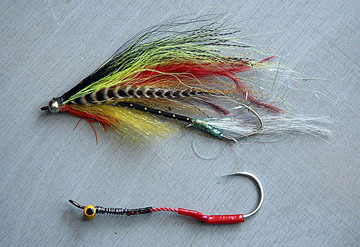 Articulated streamers and other flies for the waters of the Far East. 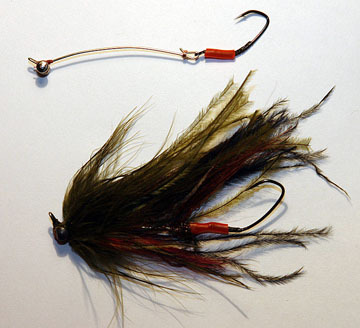 Here I want to show you some more good streamers, including the flies with non-classic design. 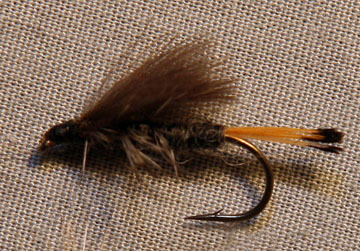 In the next posts I will show some streamers which work well in the Far East. 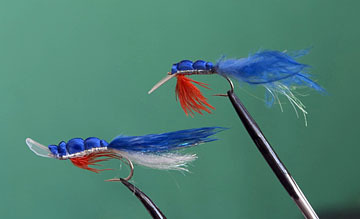 We will start with the ones with common design — with a single downright hook. 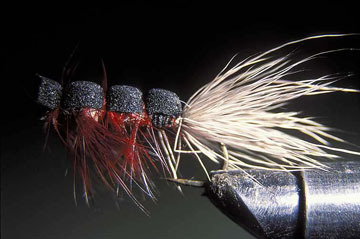 I planning to post the information on the flies which work well in the waters of the Far East. 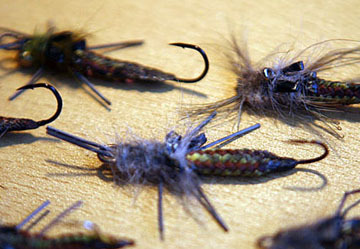 We start with the dry flies. 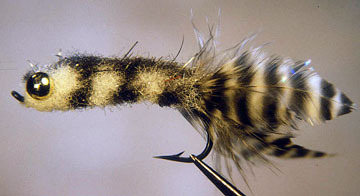 There is no need to prepare anything fancy; the common dry flies which should be present in any trout flybox ill be OK for our grayling, lenok, and trout.